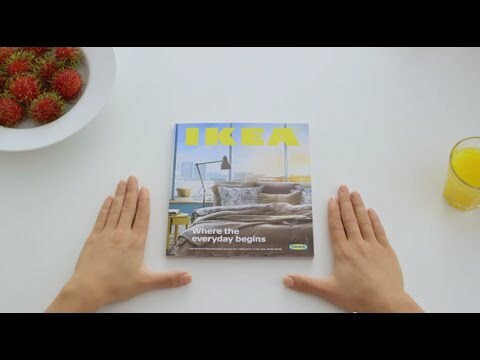 IKEA’s new advert is brilliant, although we have seen many people spoof the Apple adverts this one definitely takes the cake stand! 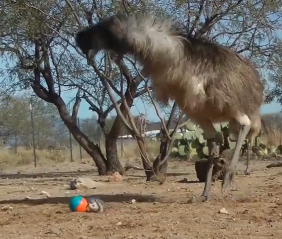 A group of emus and an ostrich play with a weasel ball toy in this funny video by CamelsAndFriends. The large birds are super skittish around the toy at first, until they get up close and discover its true nature. Ladies, this is the perfect workout plan! 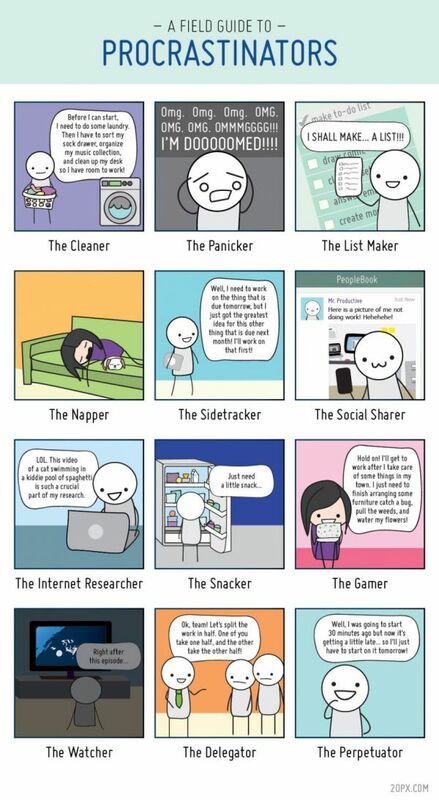 At some point I have been all of the above!